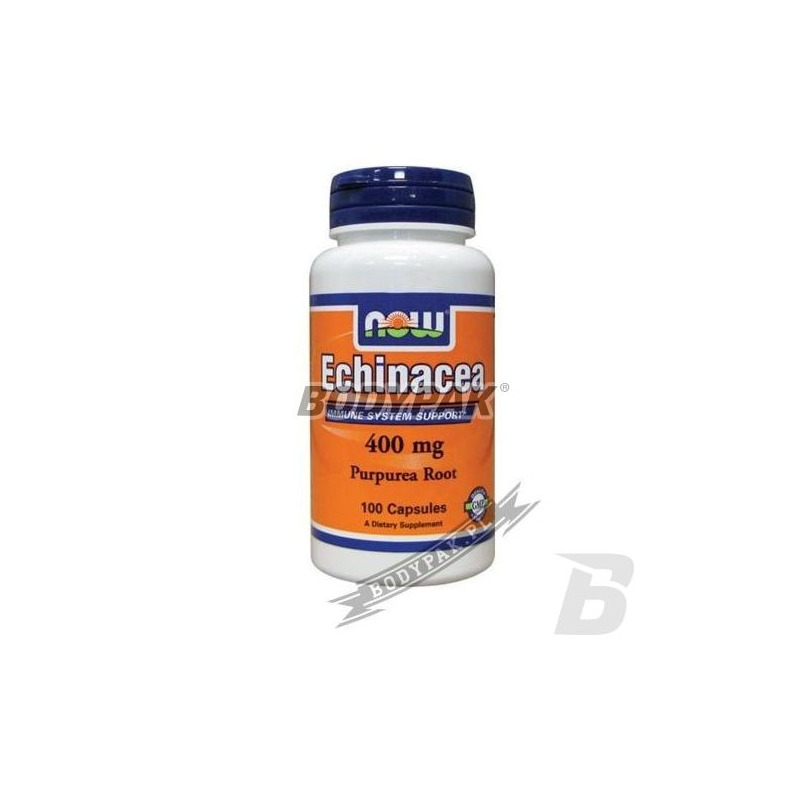 Health & BeautyNOW Foods Echinacea Purpurea Root - 100 kaps. Swanson Immunobiotic Immuno-LP20 50mg - 30 kaps. 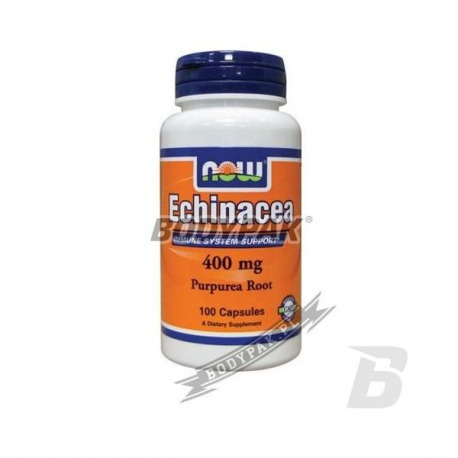 NOW Foods Echinacea Purpurea Root - 100 kaps. Echinacea is a safe and highly effective natural supplement that not only quickly cure the common cold or flu, but also prevents these ailments. It is very important when echinacea is combined with two other herbs, white cedar and wild indigo, an even greater health benefits can be achieved. Echinacea is one of the most effective herbal medicines available. Not only this extract, violet plant is useful for treating symptoms of common cold but also prevents the spread of infection. Importantly, extracts of echinacea, combined with wild indigo and white cedar, can be very useful in protecting against colds or flu. 2 capsules. 2 times a day. Znacznie wzmacnia odporność, działa bez dwóch zdań! Swanson Full Spectrum Jerusalem Artichoke 400mg - 60 kaps. Swanson Graviola 600mg - 60 kaps. Very effective herbal supplement with a wide spectrum of health promoting and strengthening the body. Swanson Grawiola a wealth of bioactive components that naturally support the cellular system. Swanson Reishi Mushroom 600mg - 60 kaps. Reishi mushroom at its best. Support your immune system and improve your well-being in a completely natural! Highest quality and standardization! Swanson Bladderwrack Leaves - 60 kaps.